In this day in age of competitive digital marketing, having a responsive website along with good content is good. But how can you maximise its full potential to reach your existing and potential customers? Established brands and marketers do this by making the most of the power of social media. There are plenty of social media channels. However we are looking in focus at Twitter and how to get the best of it which can benefit your business. Remember with Twitter, you only have 280 characters to work with so every word has to be well thought out. Each post should include a sharp title, lead-in and a link. Learn to use videos to promote your posts as these have proven to achieve higher visibility. Retweeting and replying to tweets is an effective method of creating a lasting and interesting Twitter presence. Focus on providing helpful content and retweeting influencers who’s messages align with your brand’s tone or change it up and retweet some of your old tweets where they provide value. Taking advantage of trending hashtags is a powerful strategy to boost the number of eyes on your posts. You can find trending hashtags inside Twitter under its “Trends” section. Here, popular and trending hashtags will be listed. Find one you can form content around and create a post using the popular hashtag. When your following picks up, think about creating your own brand specific hashtag. This can be a great way to create of community of tweeters who engage with your brand on a deeper level. Many believe repeating tweets is bad marketing, however a large percentage of your following is likely to miss your initial tweet. Over the course of multiple exposures, you are more likely to reach a greater number of your audience. However repeating the initial tweet in its original form won’t work. Instead mix things up by producing the content in different formats, altering the images or by slightly amending the text. Businesses receive all kinds of complaints from customers and there are some who handle them well and some not so well. Receiving a complaint is damaging to your brand’s reputation and there is no getting around it. But you can mitigate the damage by connecting with the customers through direct message. When communicating through direct message, customers can have their say about any negative experiences they have had with your business. Handling it through direct message means it’s private and not broadcasted to the rest of the world. It also means there are’t a number of nervous onlookers judging your brand. Customer service isn’t just about replying to negative comments but to also give shout puts and thank you comments to those who are praising your brand. So don’t ignore these people! 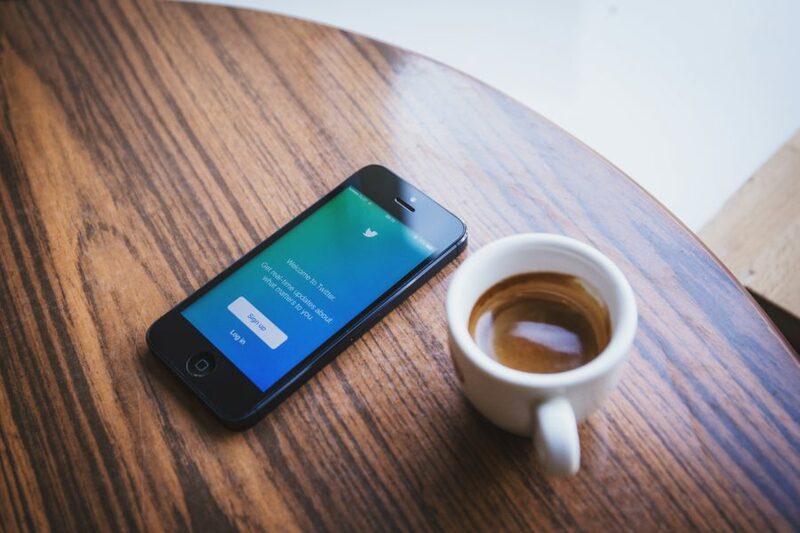 Using Twitter for your brand can be hard at the beginning if your not too sure about it but the above tips should help you succeed. Repeating tweets in varied forms, dealing with both negative and positive customer service and using hashtags are all ways to boost your presence and visibility.